Comment: i would like to install a new fence. In my back yard about 4-6 ft. tall. Comment: Replacing a chain link fence. Note Chain link may remain at rear of property to facilitate installation (neighbors to the rear have dogs - so wood fencing could be set slightly inside the existing chain link. 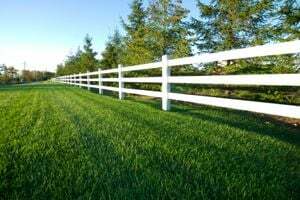 Nashville Fence Contractors are rated 4.67 out of 5 based on 621 reviews of 34 pros. Not Looking for Fences Contractors in Nashville, TN?